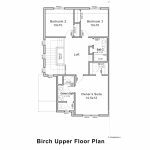 The Hillside at O’Brien Farm townhomes have been designed to offer comfortable and modern living in a variety of floor plans and sizes. 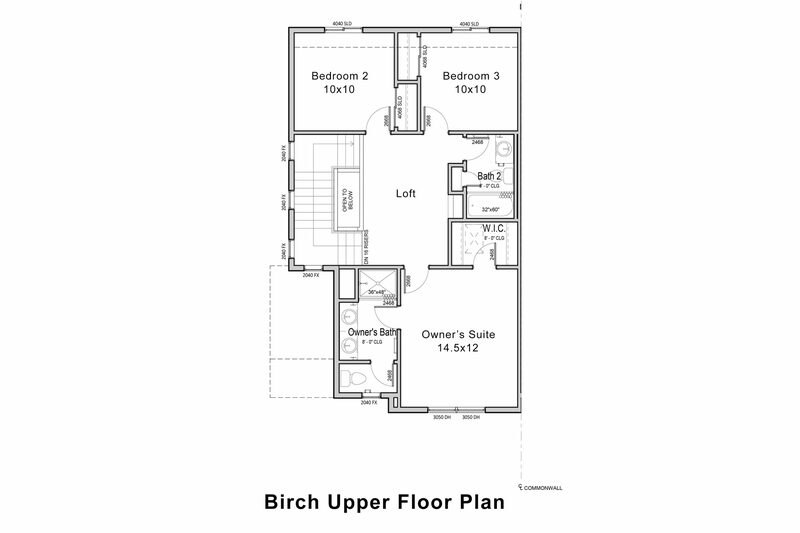 The residences feature quality architecture in configurations that offer each homeowner an end unit filled with natural light from oversized windows and open floor plans. 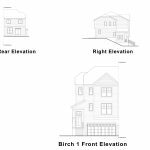 Each townhome features a two-car garage, three-plus bedrooms and bathrooms, and a layout optimized to meet modern living requirements. 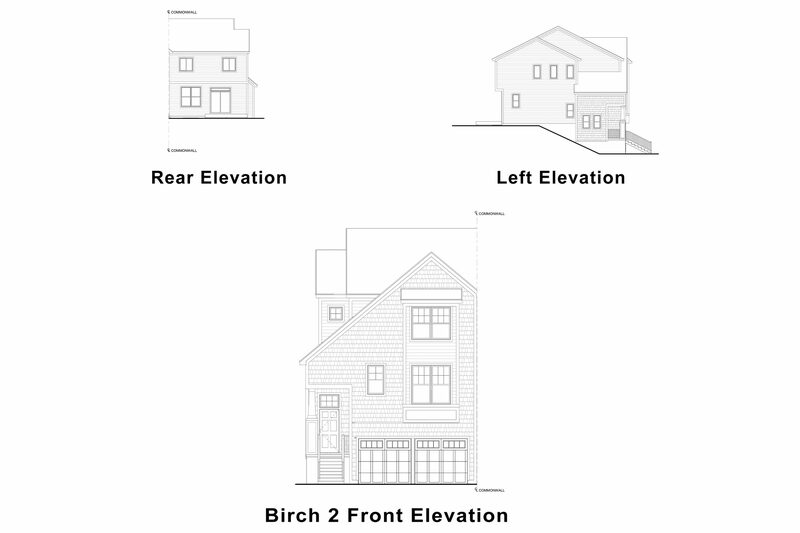 The Hillside townhomes feature elegant details evoking contemporary takes on traditional Farmhouse and Shingle-style architecture. 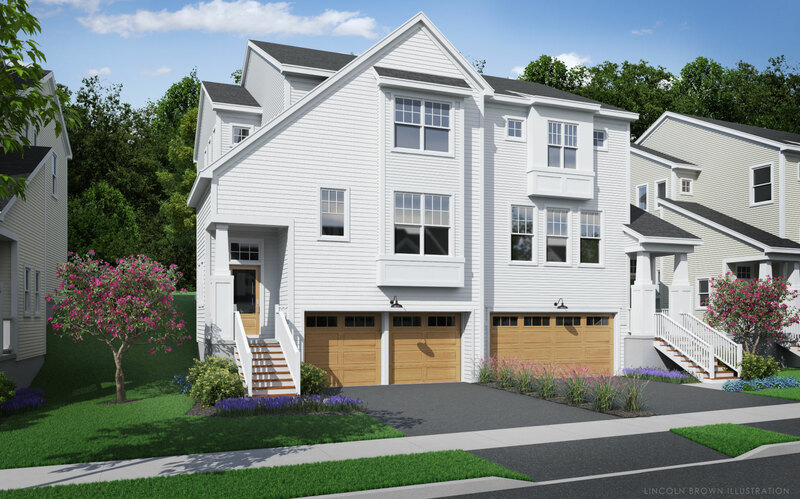 These updated versions of classic New England styles compliment Hillside’s traditional neighborhood layout featuring extensive landscaping, tree shaded sidewalks and recreation paths, and formal open park space. 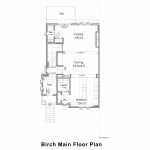 Each townhome features a minimum of three bedrooms (or two and a home office or study) and three bathrooms, including an en suite bath and walk-in closet in the master bedroom. 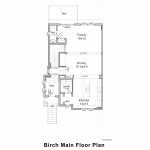 Open floor plan living spaces that connect the kitchen, dining area and living room reflect contemporary lifestyles. 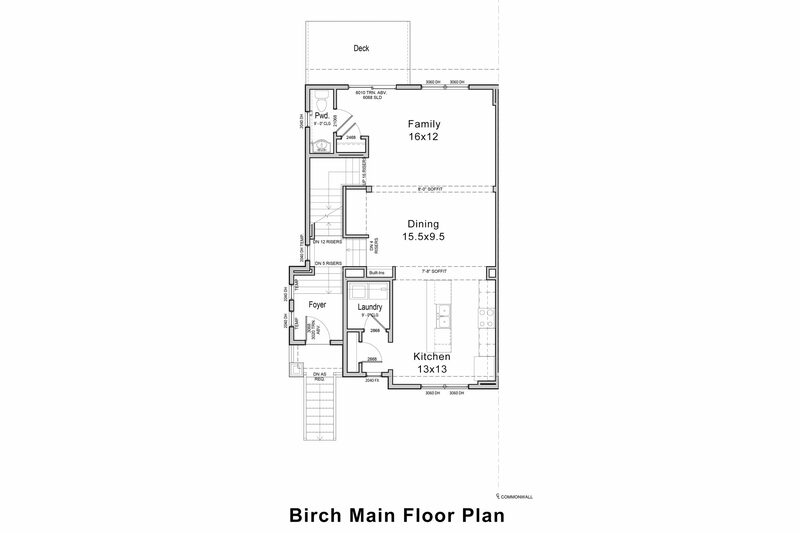 Efficient and thoughtful layouts with a wide range of price-points, square footages and living configurations will appeal to a broad spectrum of homeowners including empty-nesters, families, young professionals, and singles. 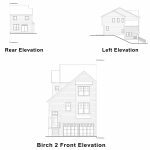 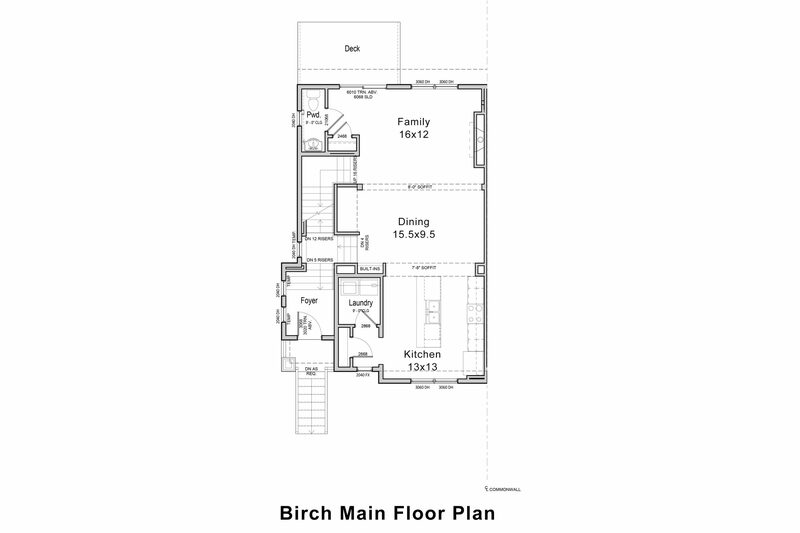 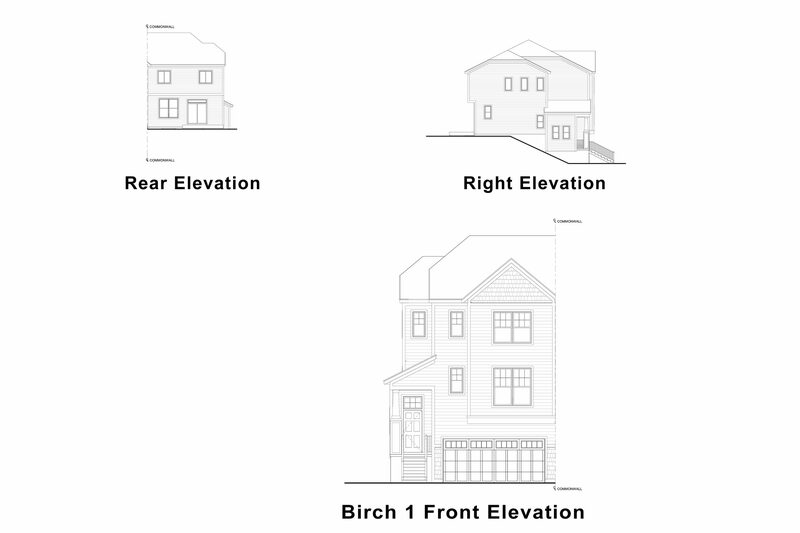 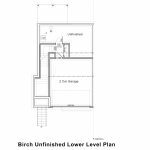 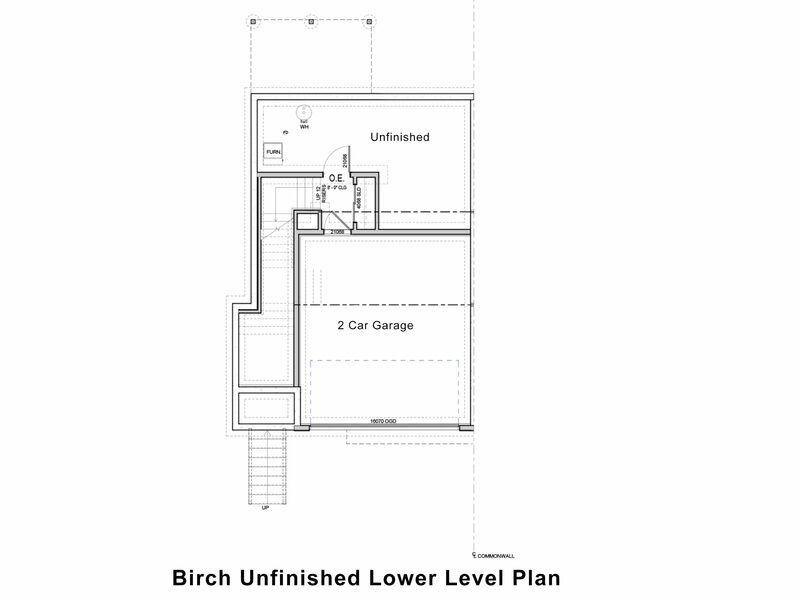 Explore the floor plans for Birch.